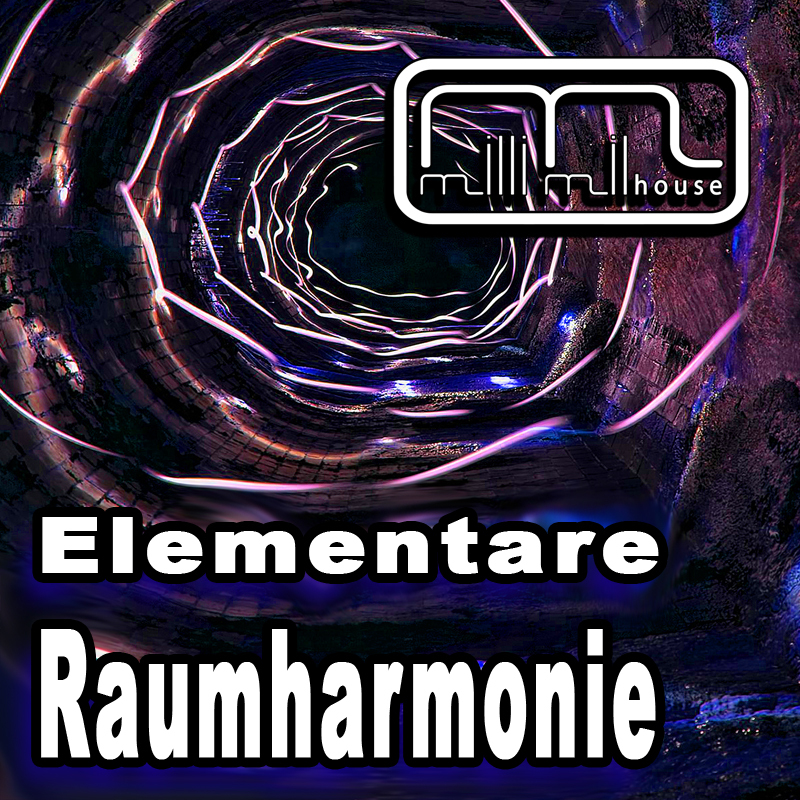 Elementare Raumharmonie has 122 bpm and a length of 7:38 min. – The key is C major. 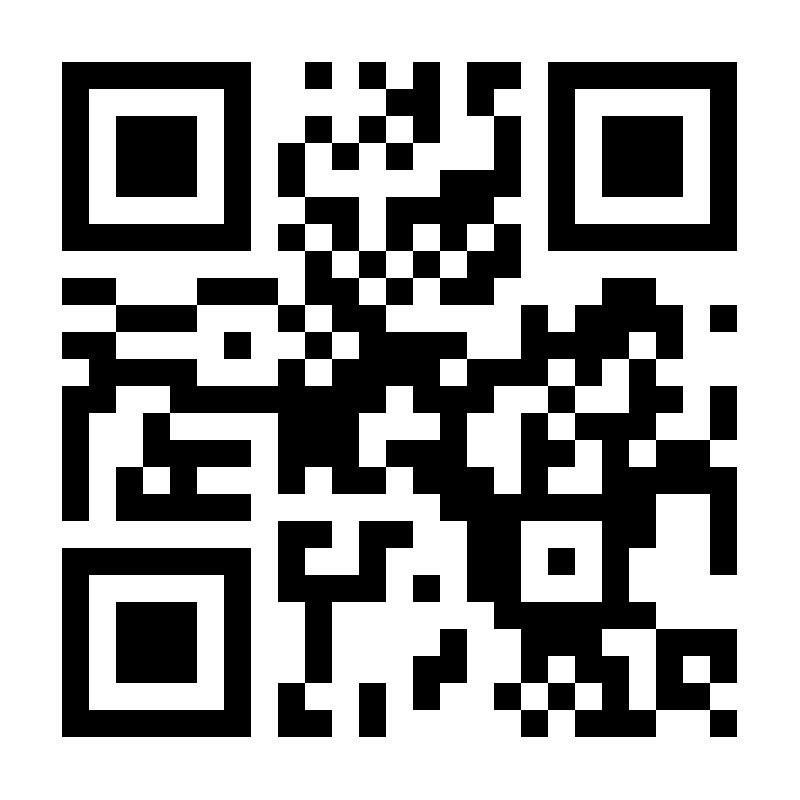 This Track is also available in Format! Posted in News and tagged cheerful, Elementare Raumharmonie, Lemon8, nostalgic, progressive house.